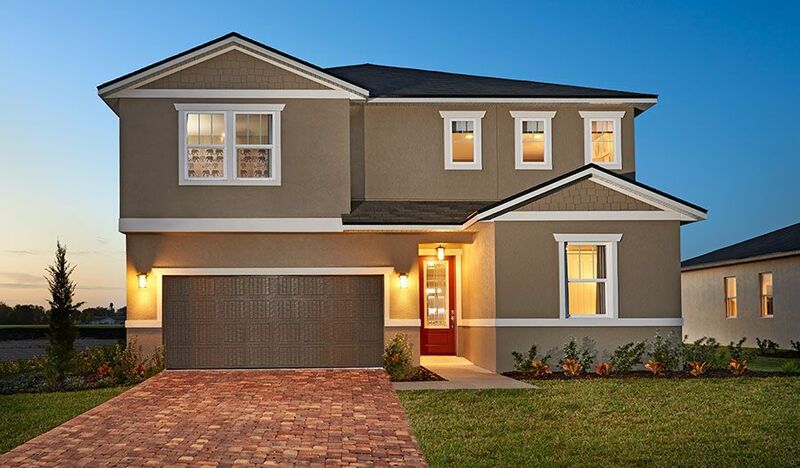 Watercrest in Auburndale, FL by Richmond American Homes | CHRISTOPHER DIAZ, P.A. Small-charm town abounds at the lovely Watercrest community, a Seasons™ Collection neighborhood that offers beautiful new homes with hundreds of personalization options. Residents can enjoy a range of outside activities at nearby lakes and parks, and spend time relaxing at the community pool and cabana. Find your dream home at Watercrest today!